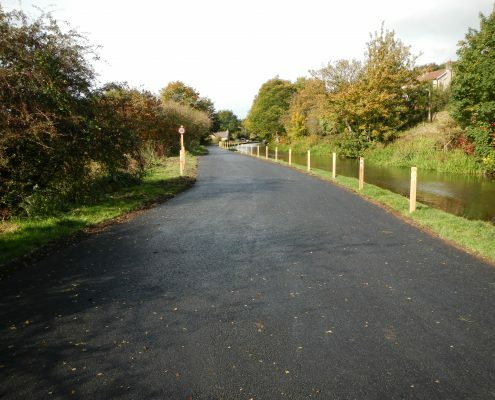 Conservefor are the leading countryside access company having successfully completed many multi-access and recreation projects across the UK. 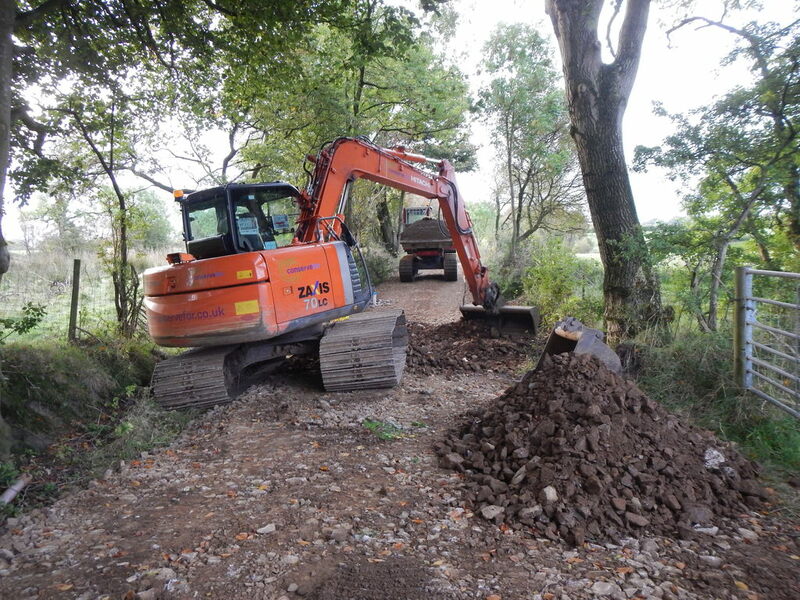 We have a great deal of experience designing, constructing and managing all types of countryside access routes. 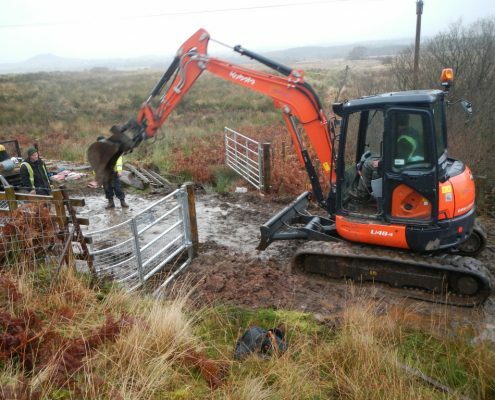 Our team has a wealth of knowledge and hands on experience which will help us deliver you a truly professional countryside access project. It’s a fine balance between recreation and conservation and our techniques and methods of working hopefully achieve this. 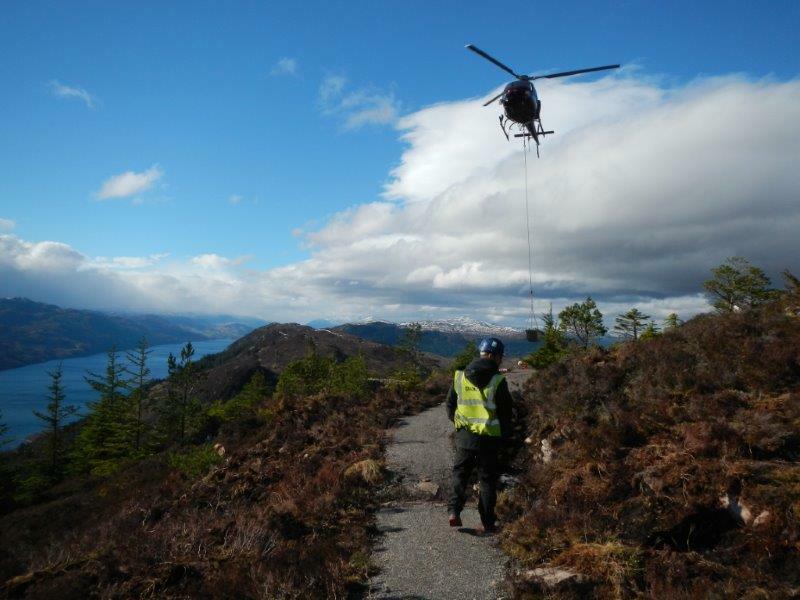 We can take you on an exciting journey from your initial concept right through to completion. Vehicle access onto moorlands is at best difficult and sometimes dangerous getting onto site. 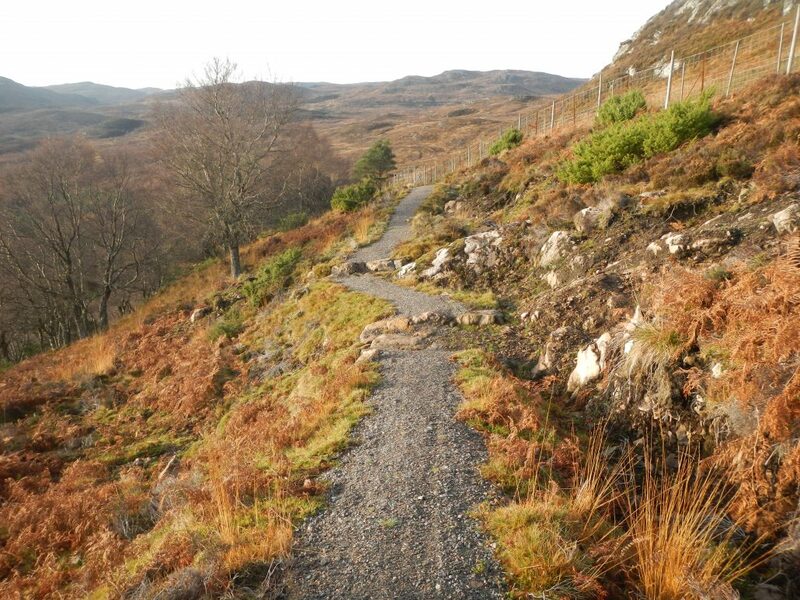 In addition once the underlying peat is damaged erosion spreads rapidly creating ugly scars and destroying the valuable heather moorland habitat. 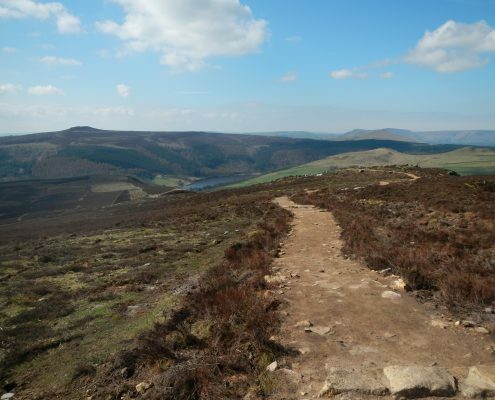 At Conservefor we have found ways to create access routes which don’t damage the moor, allow recovery of the damaged areas and have been approved for use by Natural England. All the initial planning, consultation and construction phase can be undertaken by our team and partners making the experience for you pleasant and stress free. 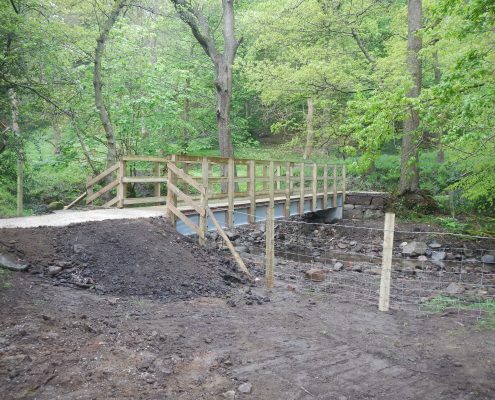 Experienced and skilled multiuser trail building contractor offering design and build expertise across all categories of public access trails from walking to cycling. 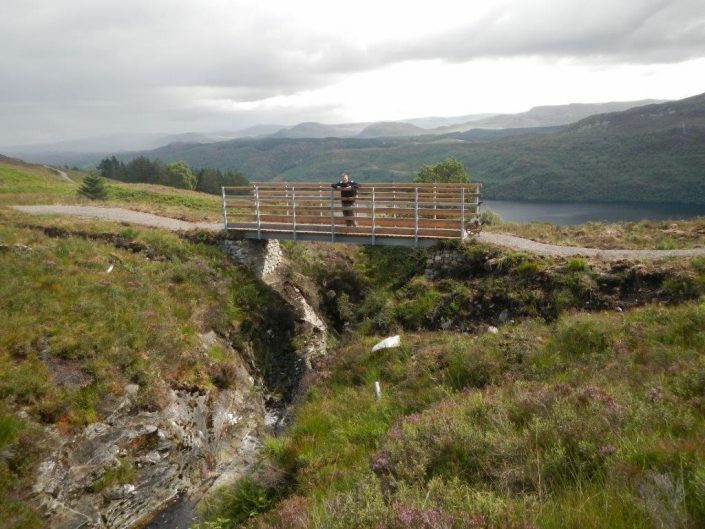 Supply and installation contractor of stone, timber or steel pedestrian or multi-user access bridges and timber anti-slip boardwalks. 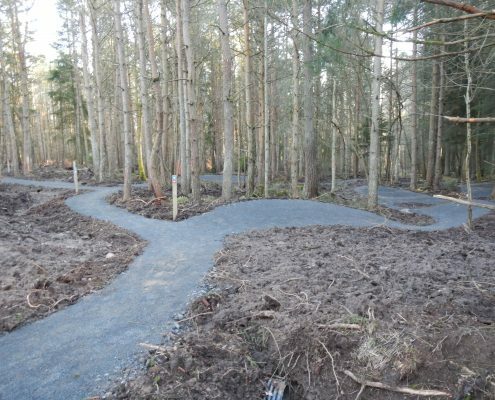 The ultimate contractor to design, build and maintain mountain bike trails of all grades including pump tracks and skills areas using specialist plant, specialist equipment and highly experienced team of trail builders and MTB designers. Experienced design and construction contractor building and maintaining footpaths, bridleways, cycle routes and restricted byways across the UK. 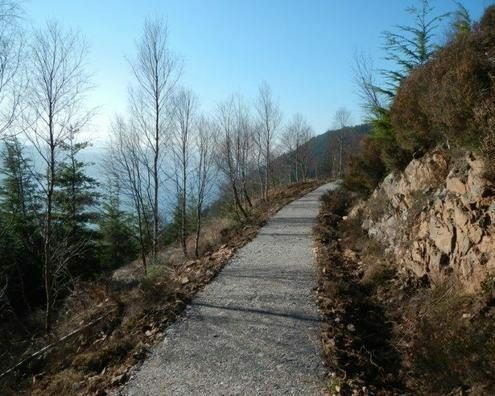 Offering a unique design service with unrivalled expertise having completed micro-design and build projects in Scotland (The Great Glen Way & John Muir Way), National Parks (Pennine Way & Pennine Bridleway) and the Mourne Mountains of Northern Ireland our team can macro and micro design new trails for walking, horse-riding or MTB cycling.